Trials are an additional cost and booked spearately or together in our salon. Should you need any additional salon services like color, highlights or a haircut – we would love to schedule you an appointment at Simply You Hair Studio & Spa. 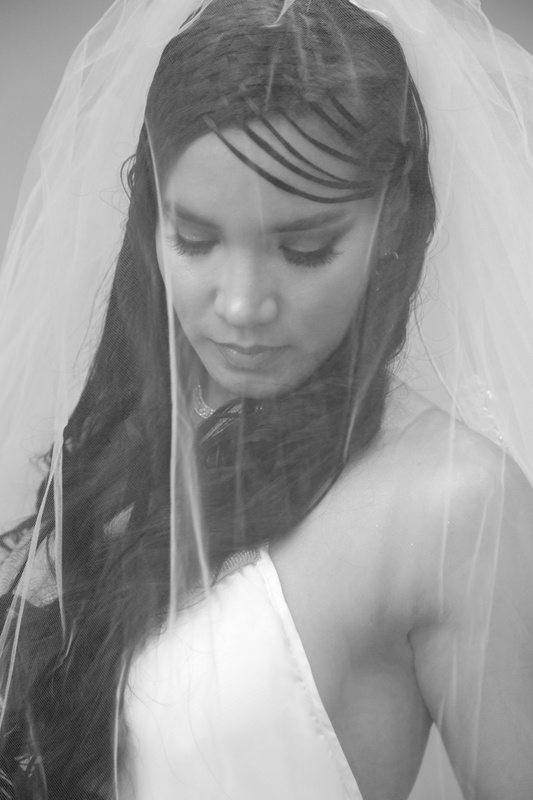 Mention you are a Simply You Hair Studio & Spa Weddings bride and receive 15% off your salon services.